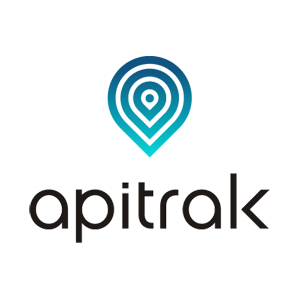 Founded in March 2016, Apitrak designs and markets an indoor positioning system dedicated to hospitals. Our solution is plug and play: stick the beacons on your devices and start locating them through our web application. Our beacons use your building’s Wifi network, no new infrastructure is required.